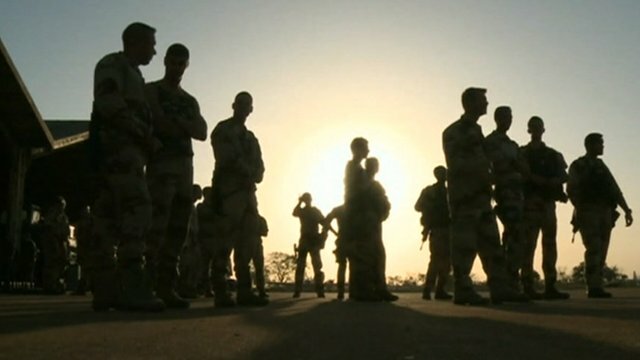 French set for Mali ground combat Jump to media player French troops are set for their first major ground combat with Islamist rebels in Mali after heading out from the capital, Bamako. African troops for Mali 'in days' Jump to media player Troops from a West African force will be in Mali within days to help a French intervention against Islamist rebels, Nigeria says. 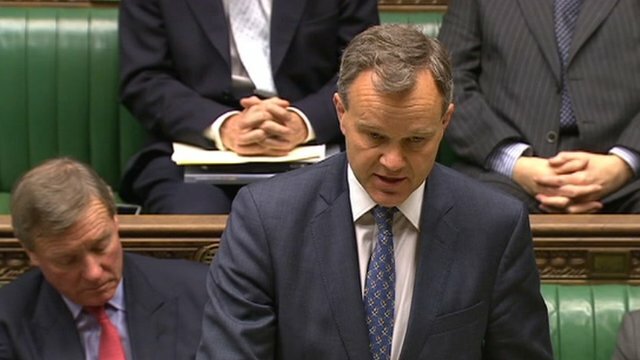 Mali poses 'terror threat' to UK Jump to media player The Africa minister has warned against allowing a "terrorist haven" to develop in northern Mali, telling MPs the situation was a "serious concern". 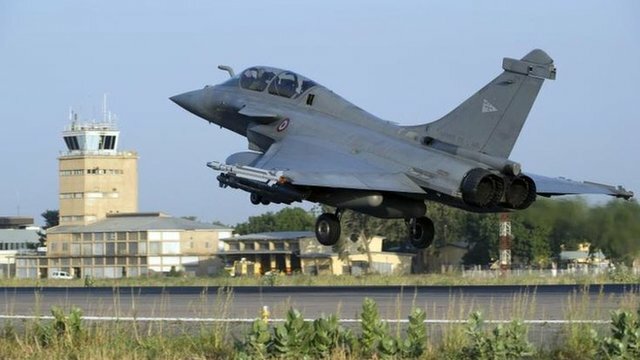 French intervention 'a turning point' Jump to media player Islamist fighters in Mali have seized a town in government-controlled territory amid a military intervention by France. 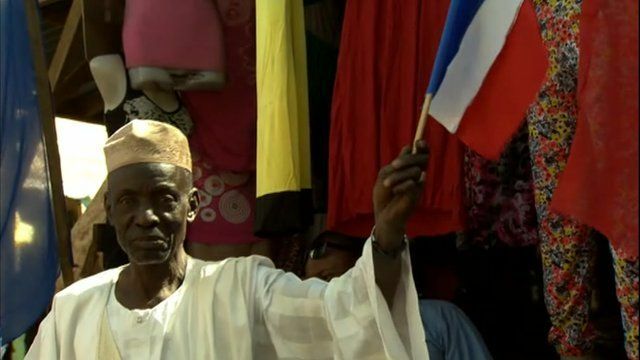 Defeating rebels 'will take time' Jump to media player France's campaign in Mali will take a "very long time", according to the BBC's Mark Doyle in Bamako. French troops are set for their first major ground combat with Islamist rebels in Mali after heading out from the capital, Bamako. A convoy of about 30 armoured vehicles set out on Tuesday for Diabaly, 350km (220 miles) to the north, a town captured by the rebels the day before. The first units of an African force are set to arrive on Wednesday to bolster the French. 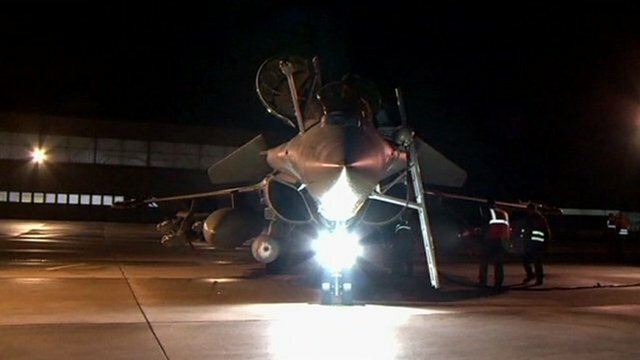 France intervened last Friday to halt the Islamists' drive to the capital. Andrew Harding reports from Mali.